Rio Salado College has a new tool to help students prepare for success in an online learning environment. New Student Orientation (NSO101) is a free non-credit course designed with new students in mind. Available in an online format, the course will acquaint students with school policies and familiarize them with RioLearn, the college’s customized online learning management system. 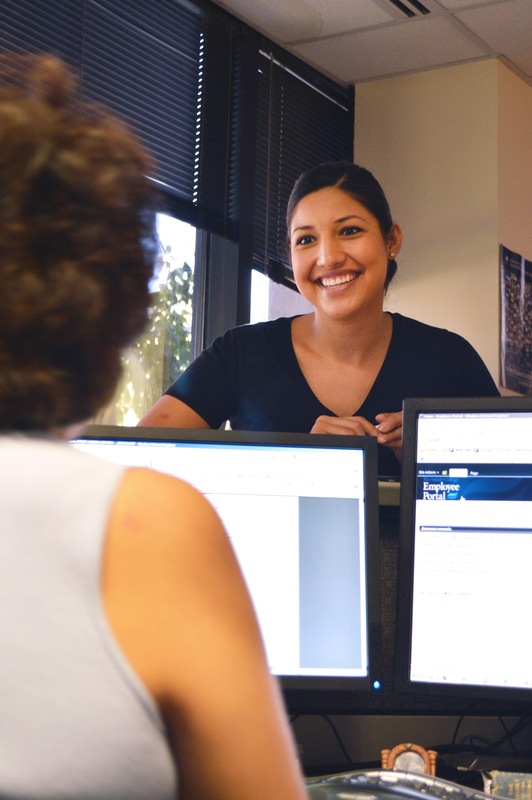 Completing NSO101 is an important step in a new 14-step checklist designed to help degree and certificate seeking students get started at Rio Salado. The checklist can be found on the new Start at Rio website and helps streamline the process for anyone who wants to take the next step in their education. 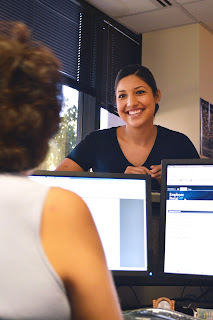 Monica Martinez, a student in the Teacher in Residence Program at Rio Salado College, said she likes the convenience that the new orientation will provide. The checklist walks new students through the process of creating an account, exploring program options, researching funding options and, of course, registration. The checklist and NSO 101 course are both intended to help students feel comfortable with the online learning environment so that they can navigate the new student experience with confidence. With the introduction of the Start at Rio website and the NSO 101 class, students no longer have to search through pages and pages of an unfamiliar website or hassle with an in-person orientation. Tailored for non-traditional online students, NSO101 serves the same purpose as in-person orientation offered on more traditional campuses. Instead of arranging for child care, driving across town, finding parking, wandering around campus for 30 minutes trying to find the auditorium and then sitting through a PowerPoint presentation, everything that’s needed to get started at Rio is in a simple, easy to use checklist. Available resources including career counseling, advisement, tutoring, financial aid and library services. College policies, class withdrawal procedures, and financial aid and other important deadlines. How to prepare for a successful college experience, be responsible and efficiently manage time.